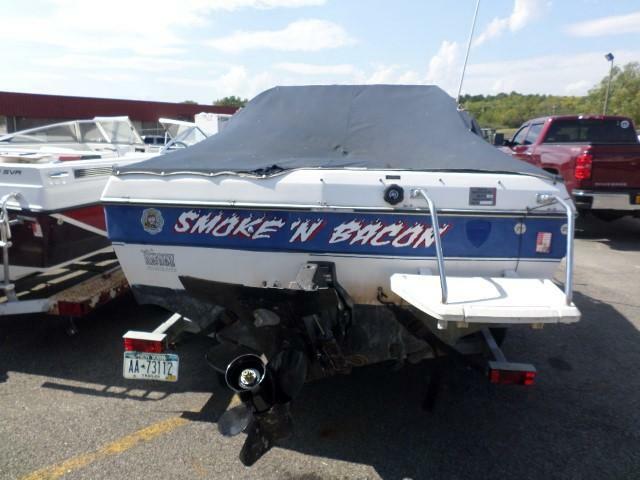 HANDYMAN BLOW OUT SPECIAL. 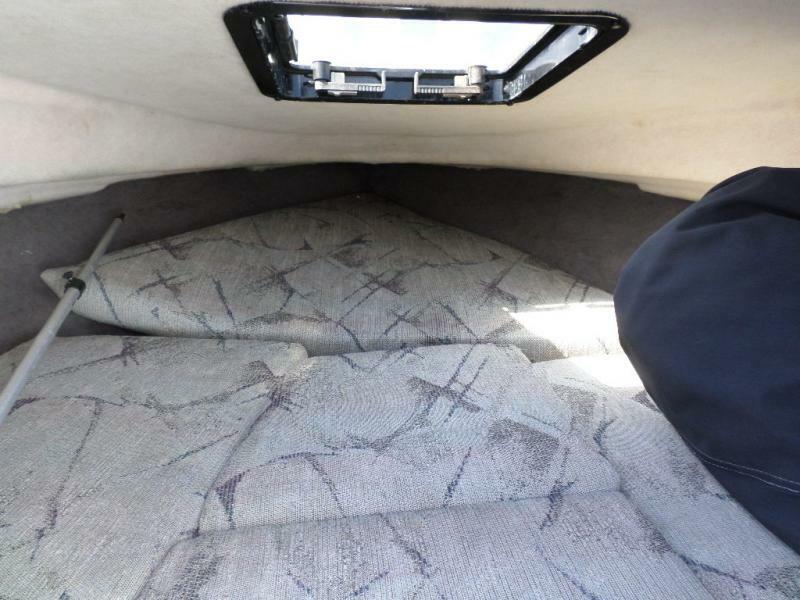 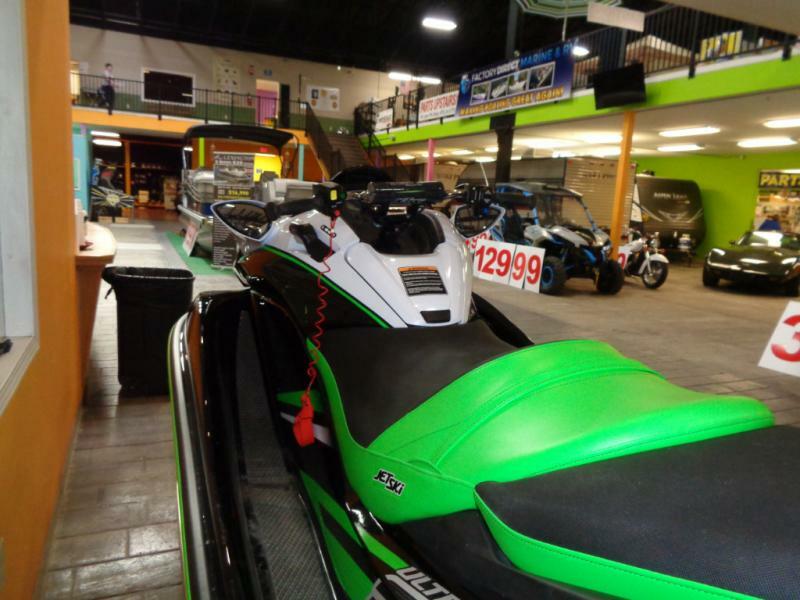 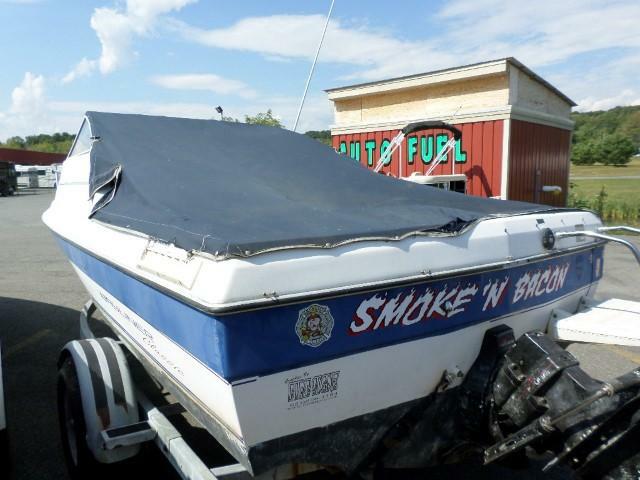 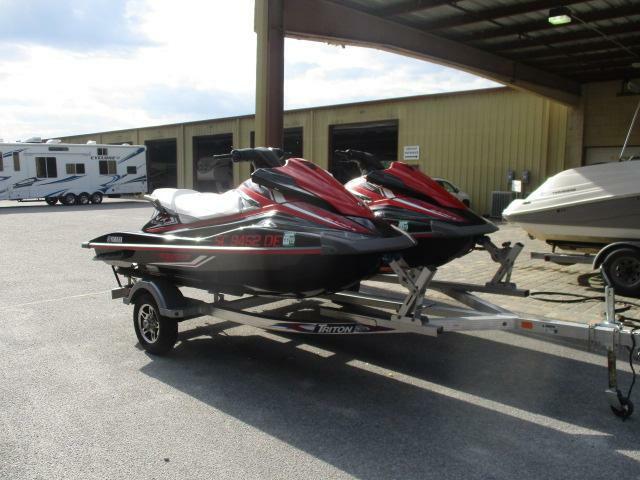 BOAT IS BEING SOLD AS IS!!! 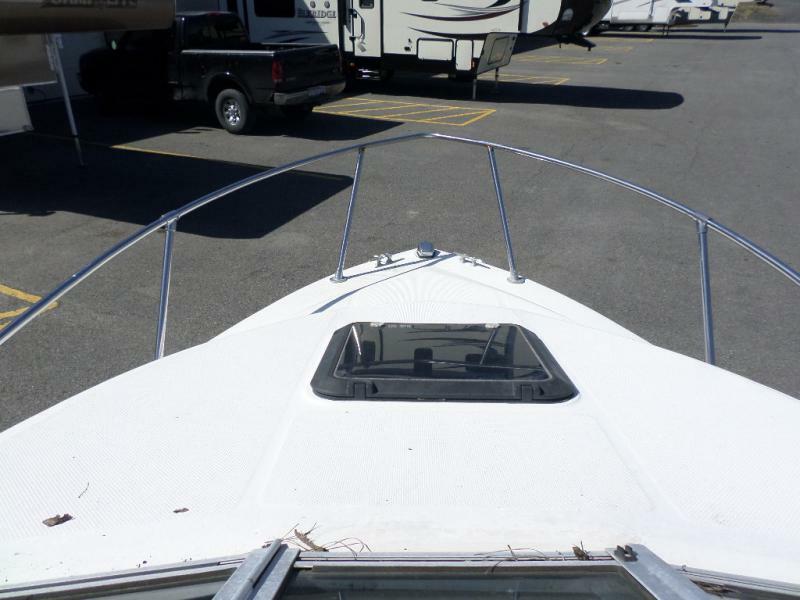 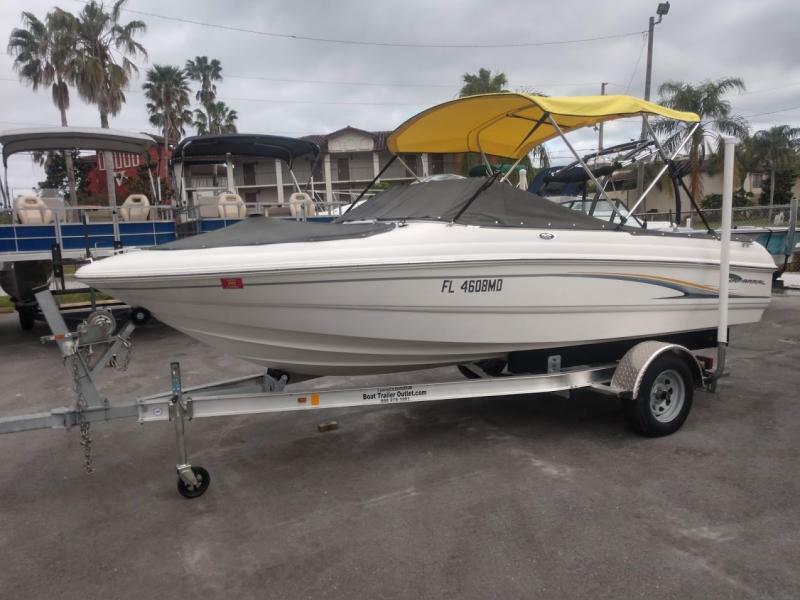 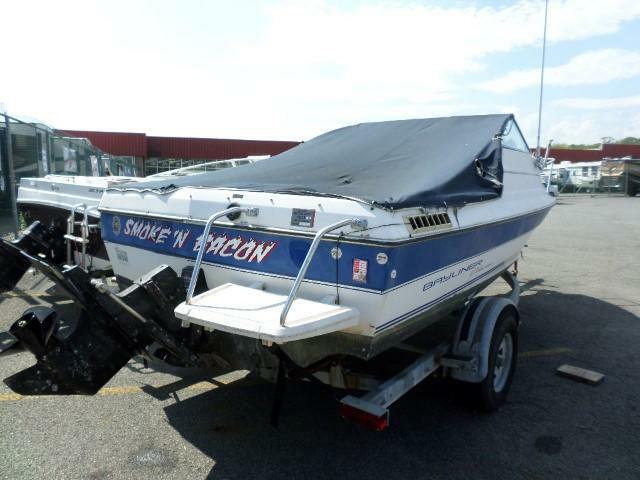 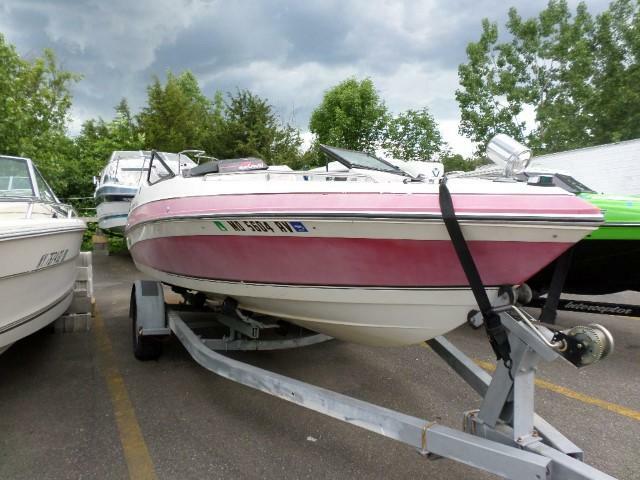 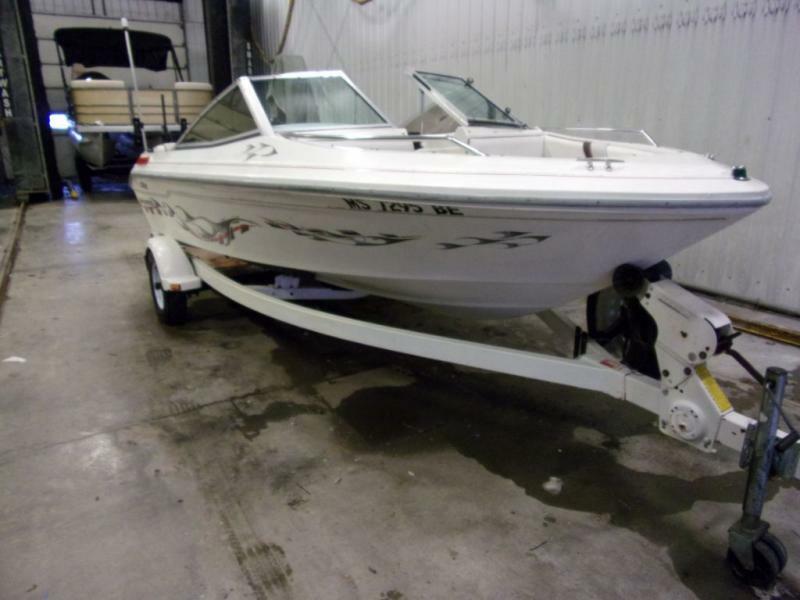 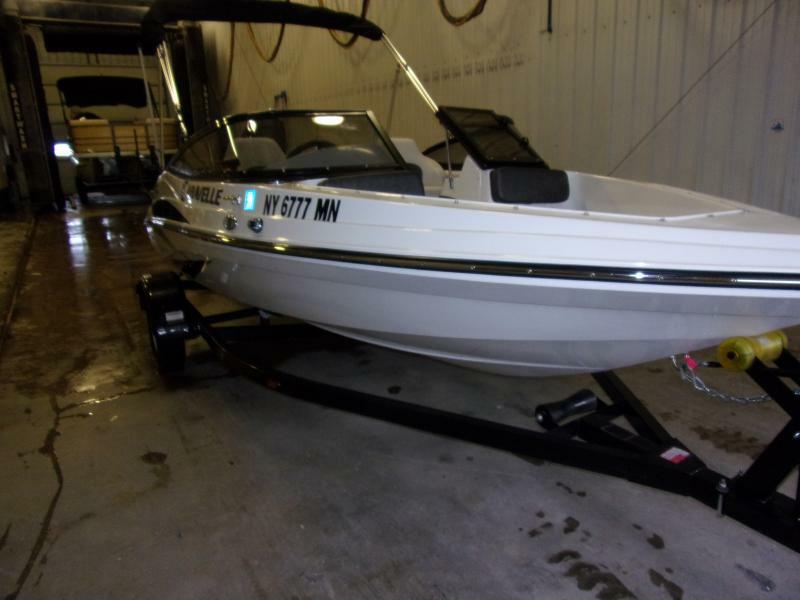 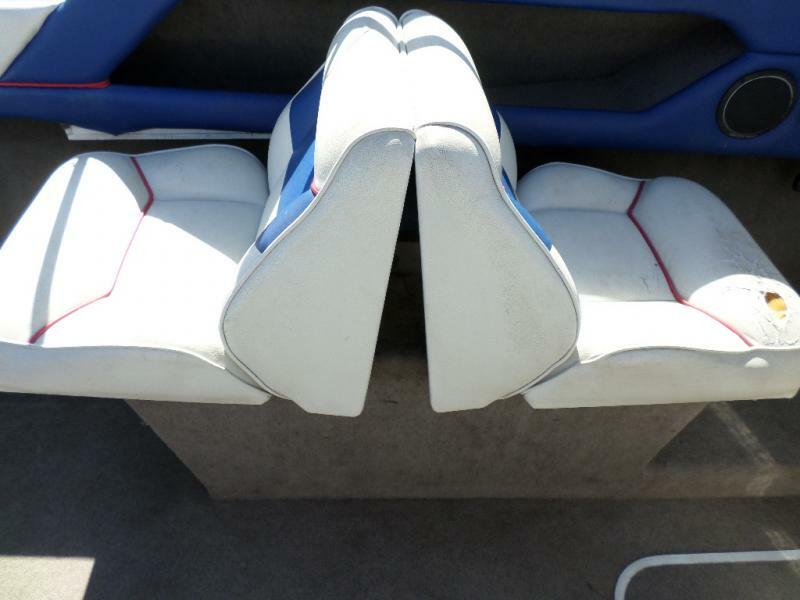 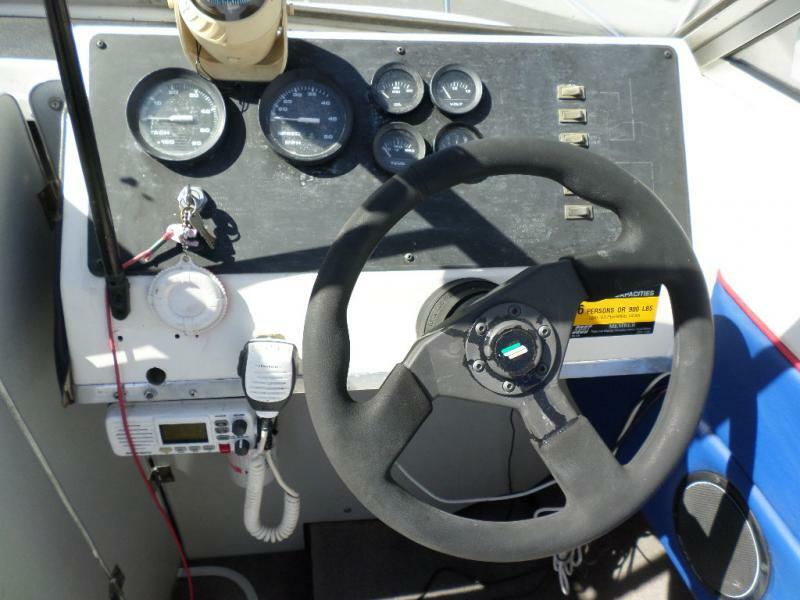 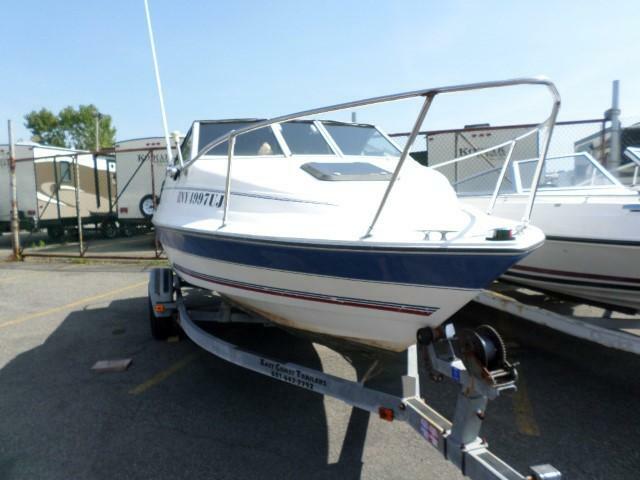 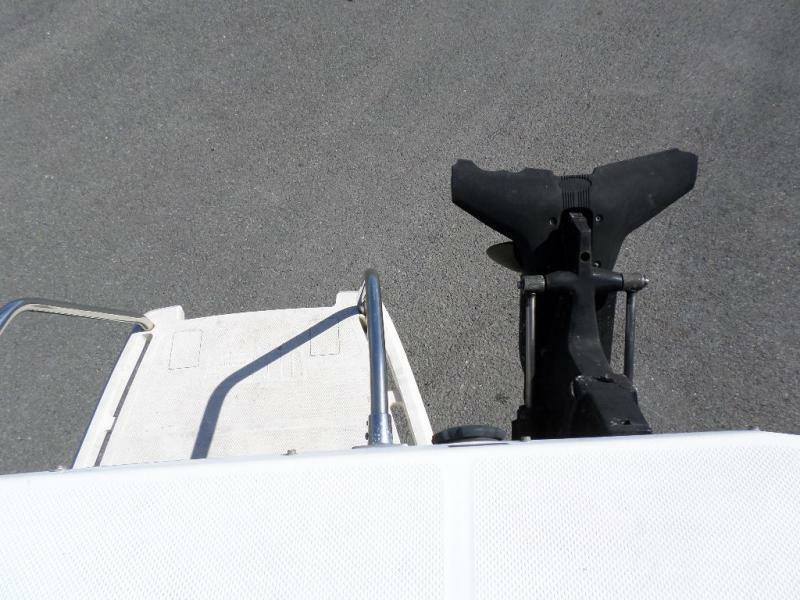 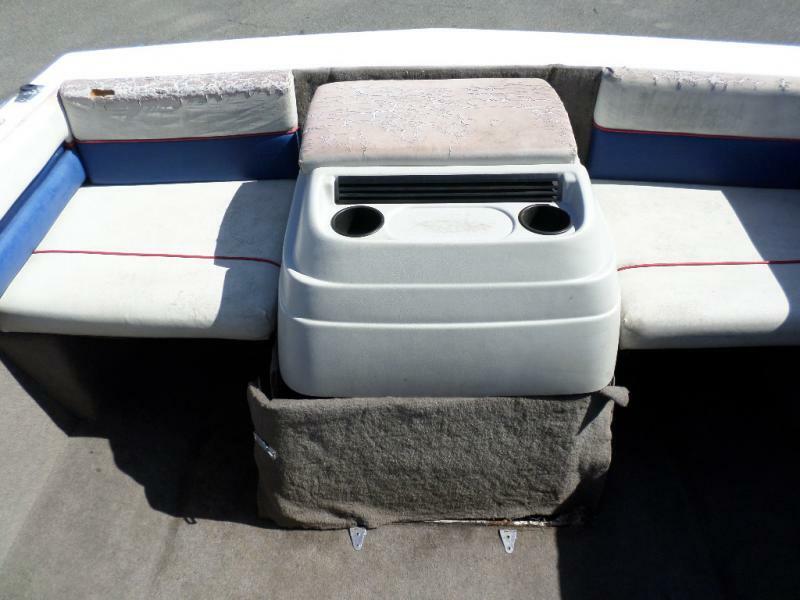 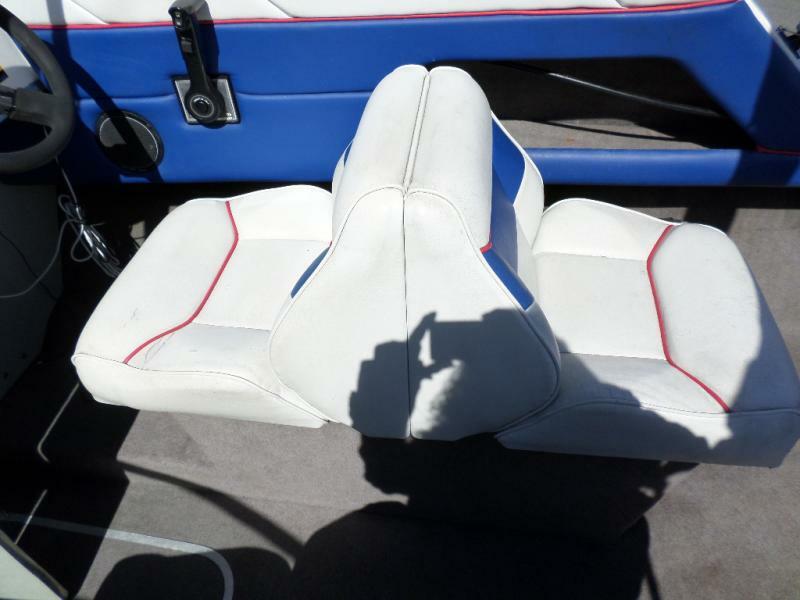 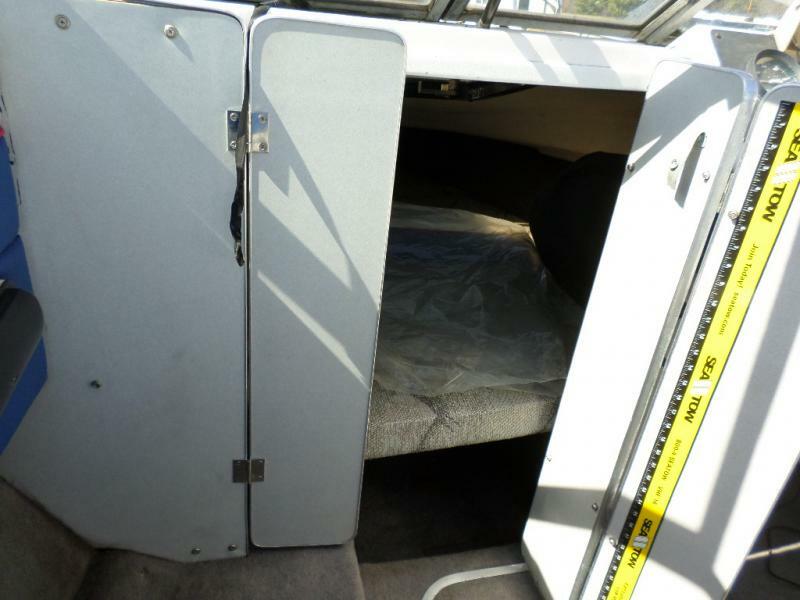 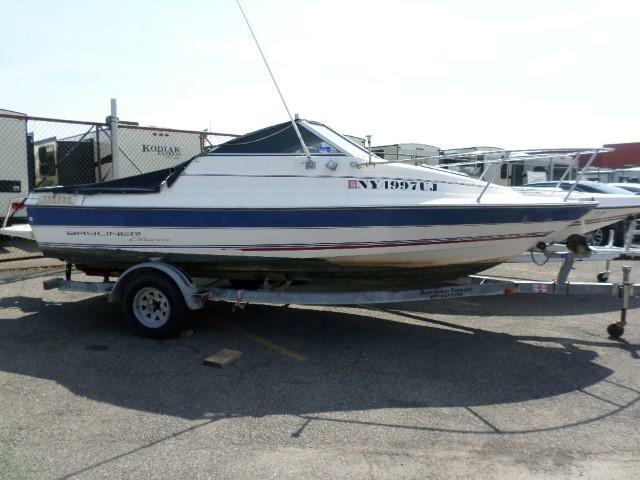 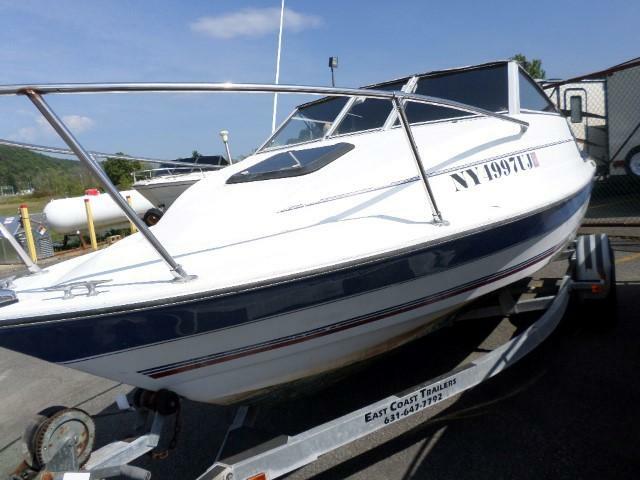 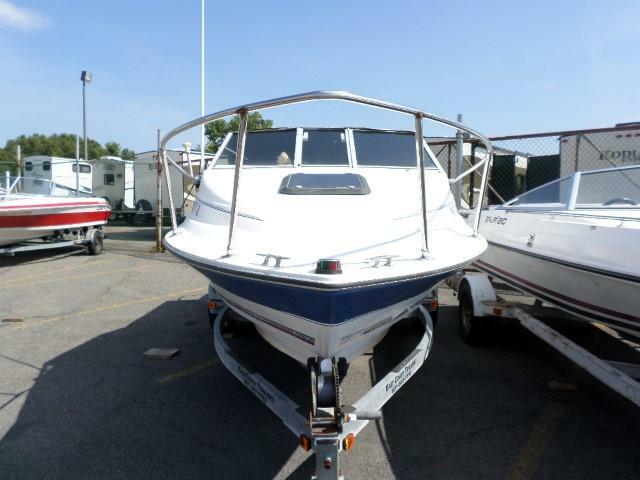 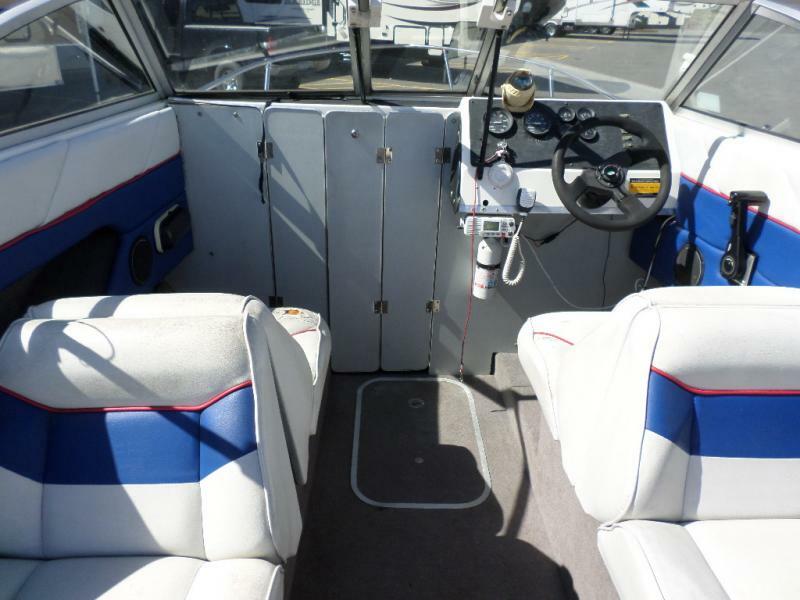 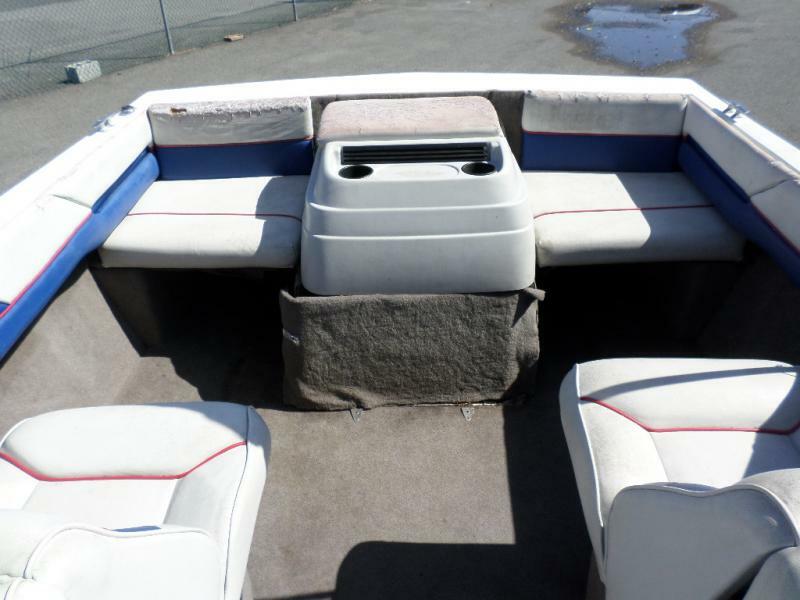 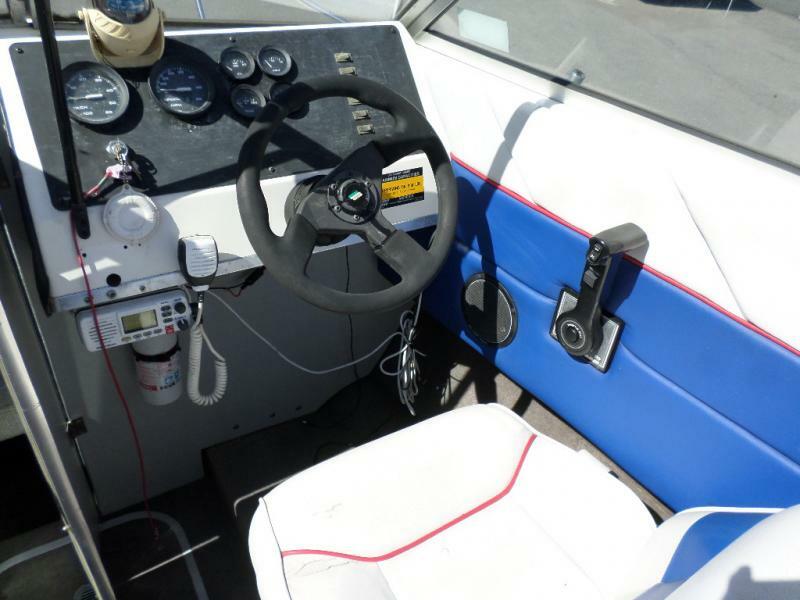 The 1993 Bayliner 192 Capri Cuddy is equipped with Mercury 3.0 Liter, Swim Platform with ladder, Cockpit cover, VHF Radio and Single axle trailer. 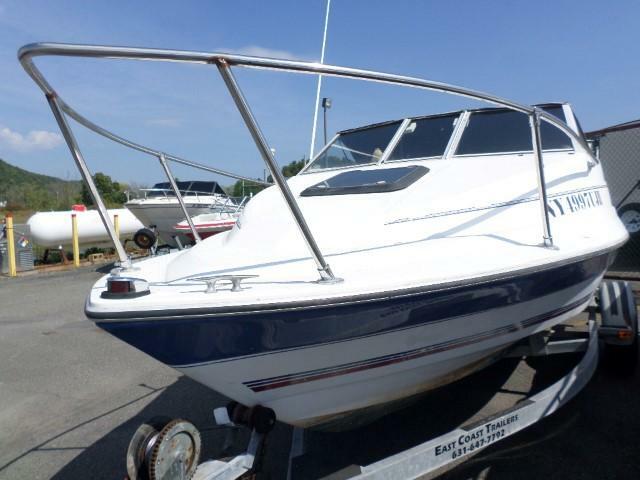 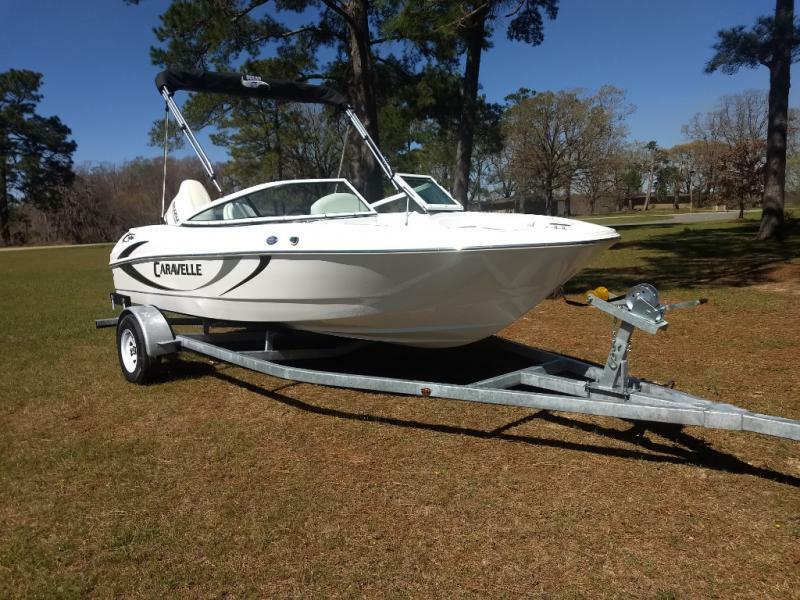 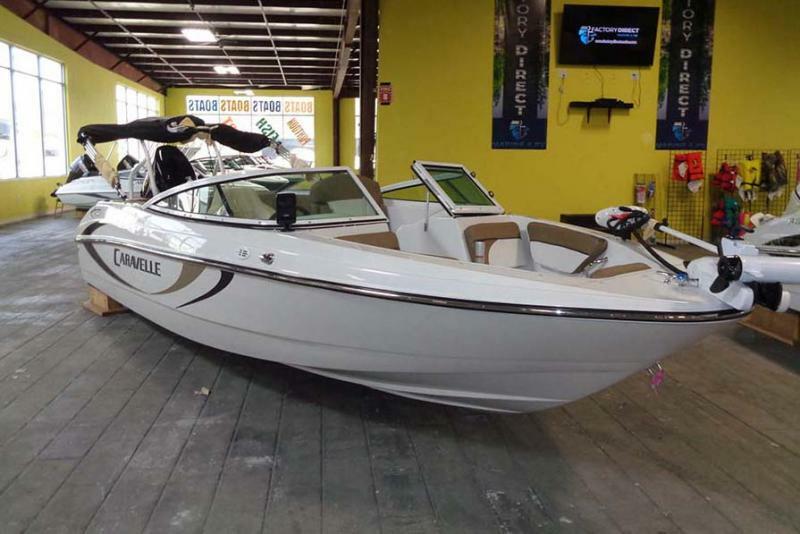 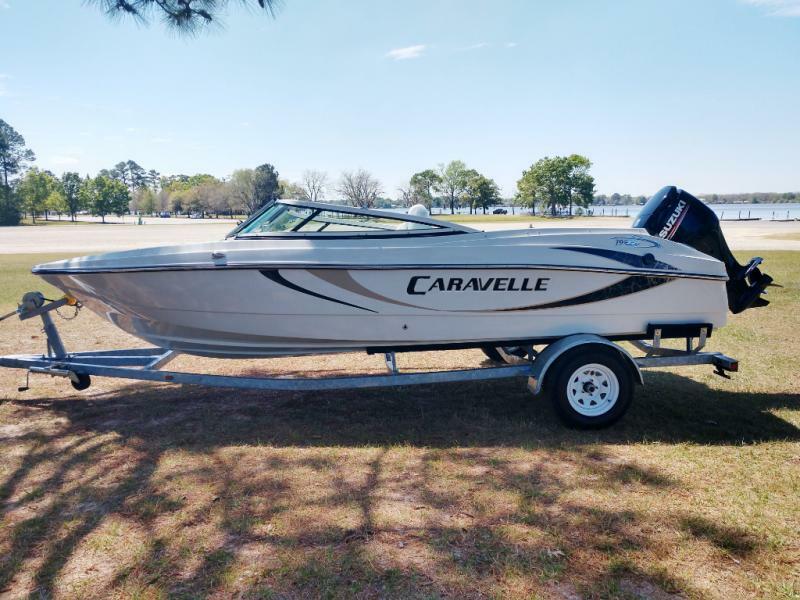 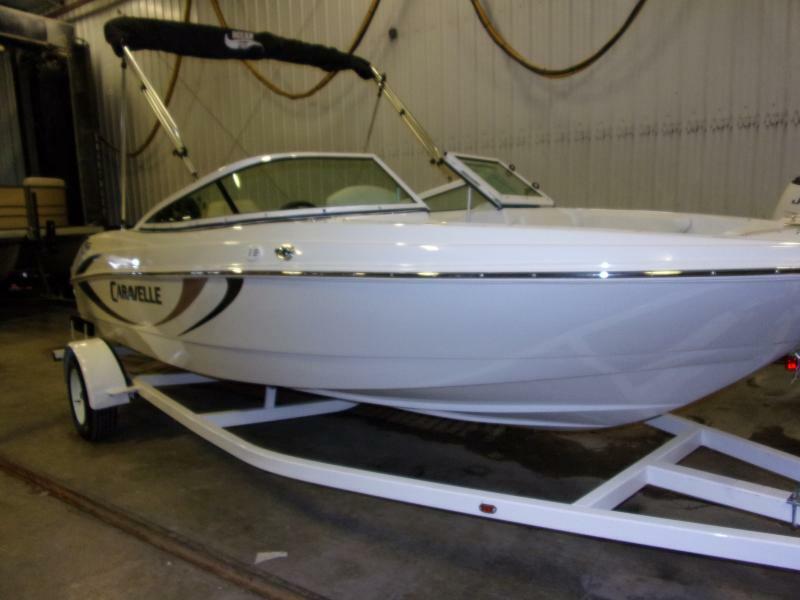 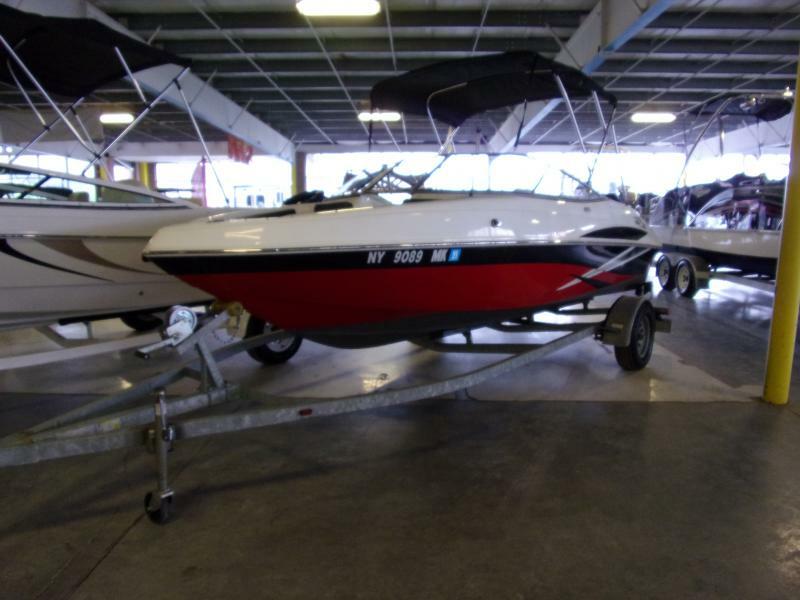 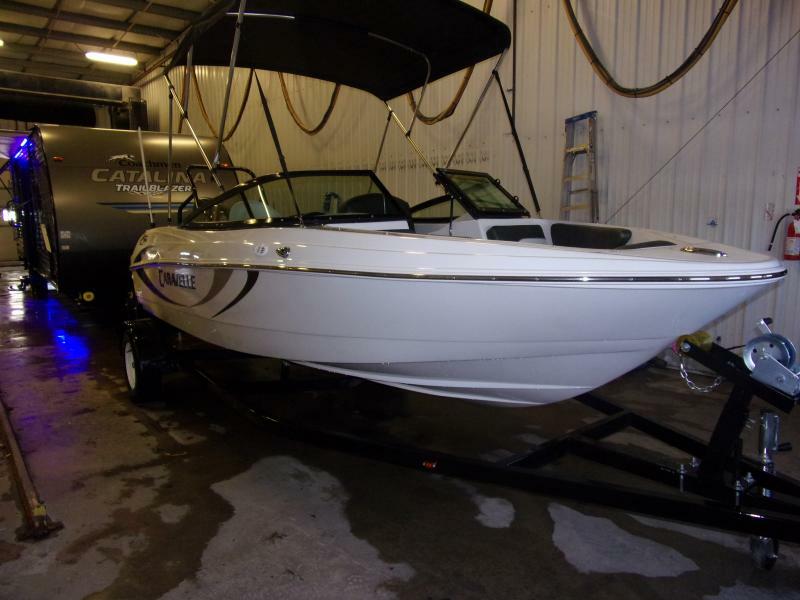 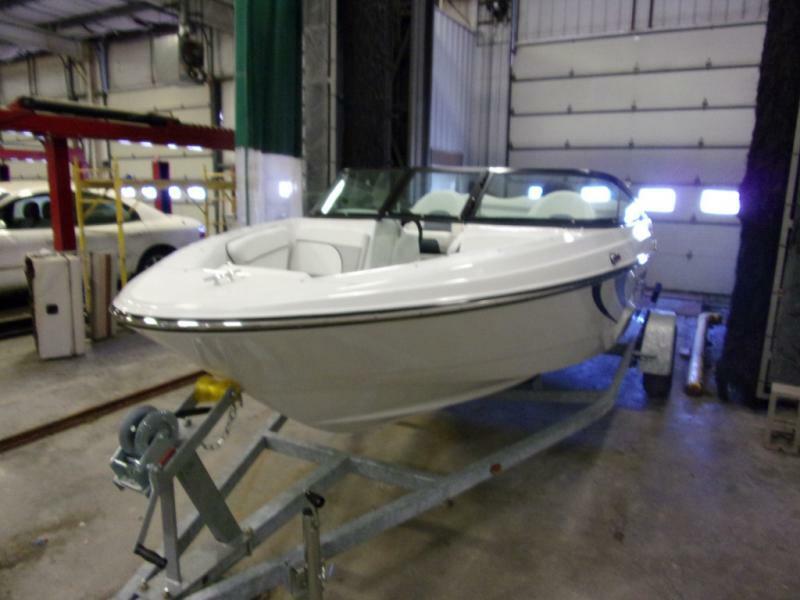 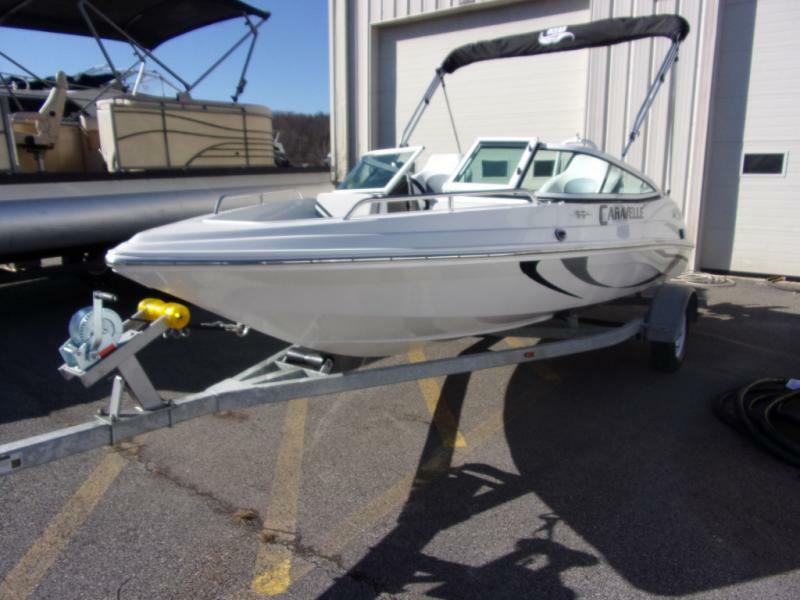 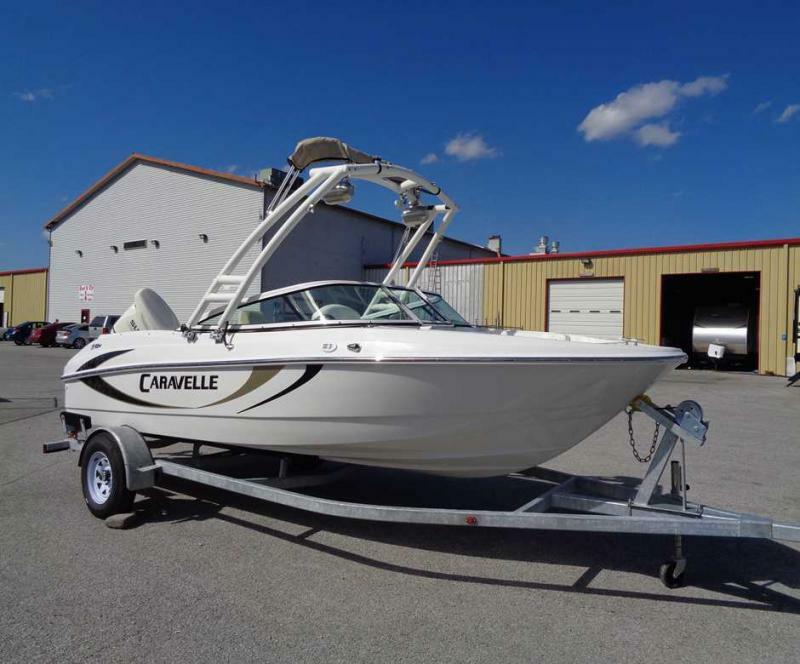 Come in and see the Bayliner 192 Capri today.